James Balog on Tuesday's Access Utah. For 35 years, photographer James Balog has broken new conceptual and artistic ground on one of the most important issues of our era: human modification of our planet’s natural systems. An avid mountaineer with a graduate degree in geography and geomorphology, James is equally at home on a Himalayan peak or a whitewater river, the African savannah or polar icecaps. To reveal the impact of climate change, James founded the Extreme Ice Survey (EIS), the most wide-ranging, ground-based, photographic study of glaciers ever conducted. He and the EIS team are featured in the 2012 internationally acclaimed, award–winning documentary Chasing Ice and in the 2009 PBS/NOVA special Extreme Ice. 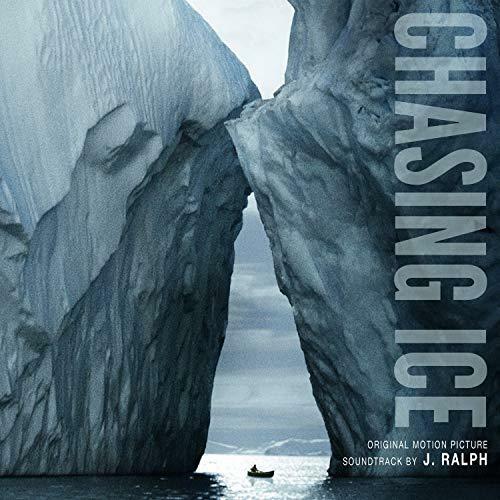 Chasing Ice won an Emmy, a major Sundance award, a top prize from the Environmental Media Association, and 35 other film industry accolades. Chasing Ice was shortlisted for the 2013 Academy Awards. It has been screened at The White House, the U.S. Congress, the U.K. House of Commons, and the United Nations. It has been the subject of features on the NBC Evening News, ABC Nightline, and The Late Show with David Letterman, Moyers & Company on PBS, Real Time with Bill Maher on HBO, and Fresh Air with Terry Gross on NPR.